Upgrade this house into you dream house. 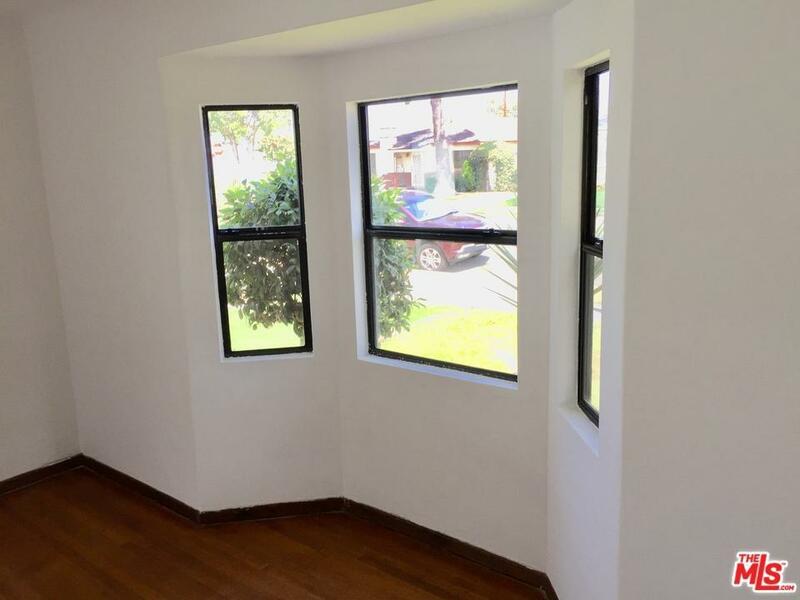 This desirable and unique trac in Gardena know as "McCarthy" is located north of Manhattan Beach Blvd. 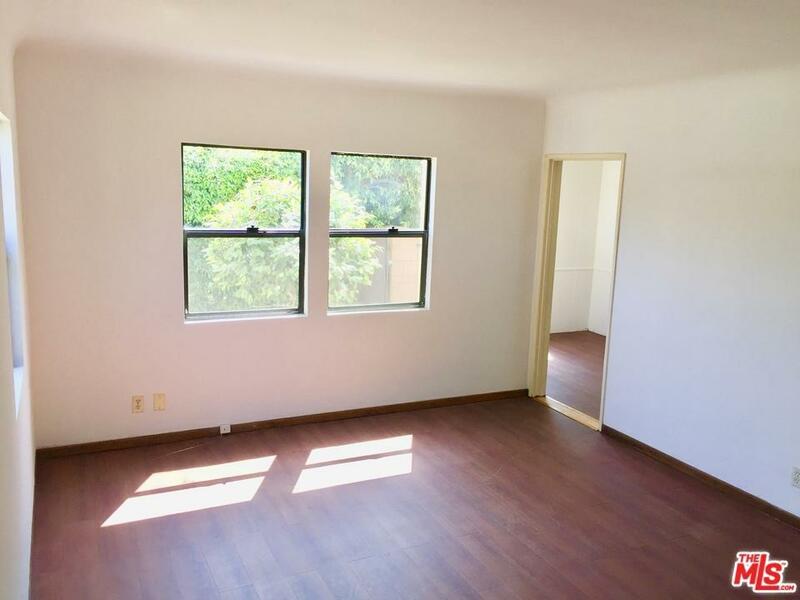 This is a two bedroom and one bath with 874 square feet of living space with the potential to expand. Investors are welcome. This property is a fixer upper. "NO REPAIRS", "SOLD AS IS." The lot is 50 feet by 125 feet. It has a two car detached garage that has access to the alley. 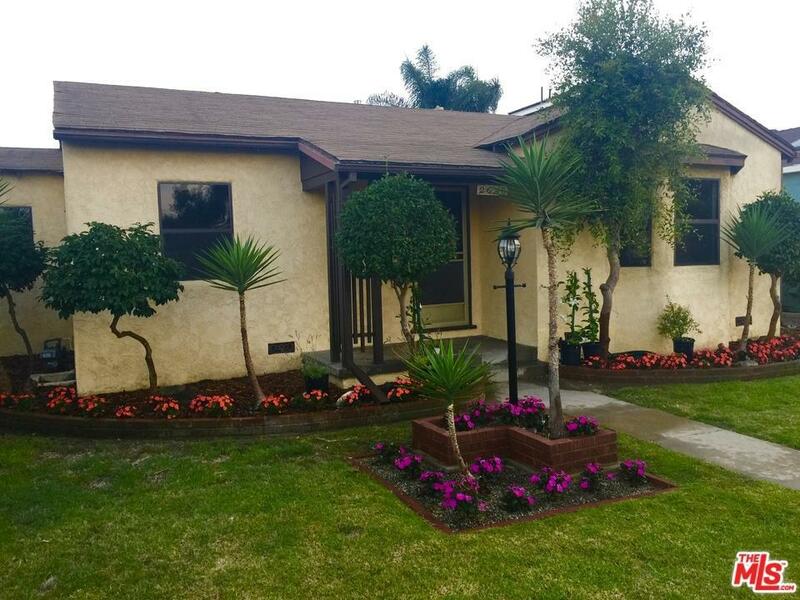 Sold by Oswaldo Angel BRE#02010228 of Premier Realty Associates. 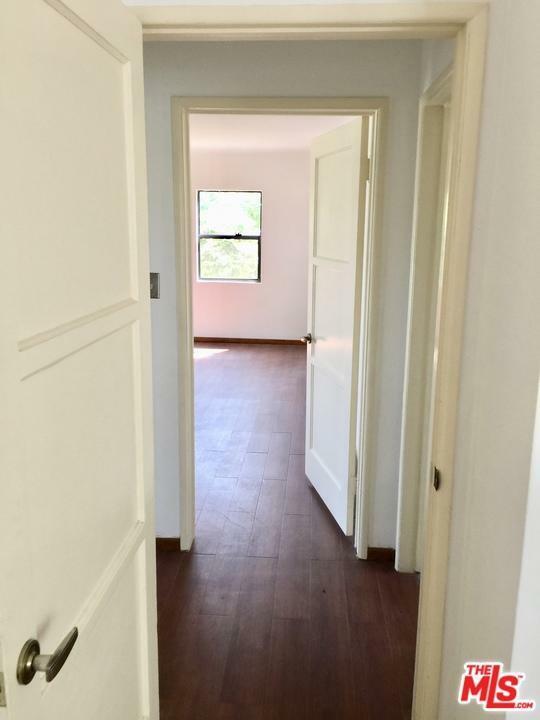 Listing provided courtesy of Oswaldo Angel DRE#02010228 of Premier Realty Associates.